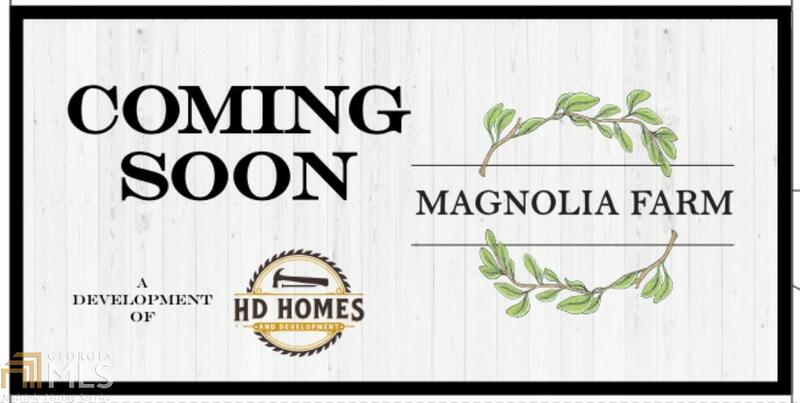 Brooklets Newest Neighborhood..... Magnolia Farms! 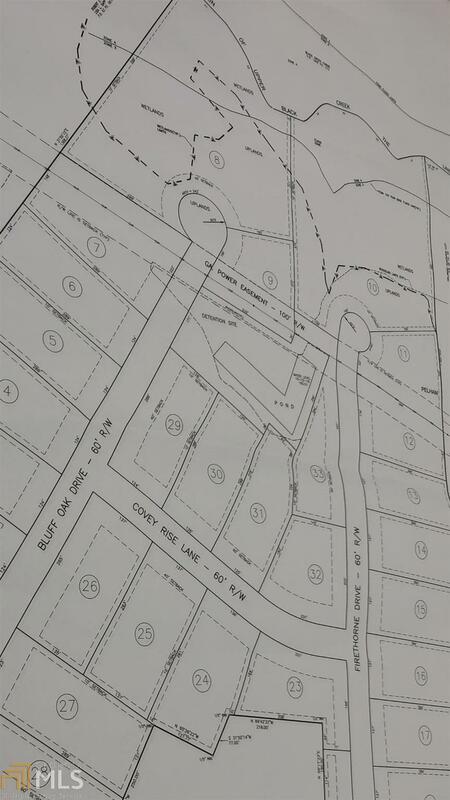 Beautiful neighborhood with Magnolia Trees lining the front with sizable lots for building. Limited lots available call now for more information.